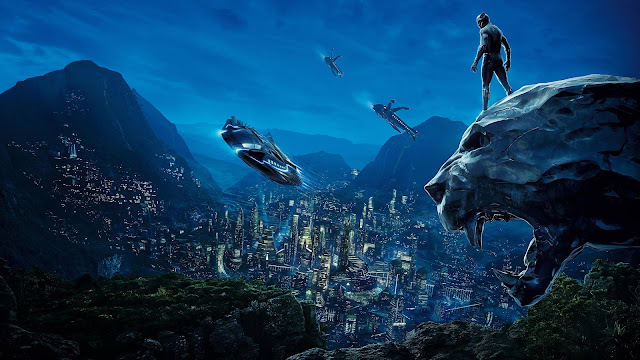 As the first superhero Marvel Cinematic Universe movie of 2018, there was a lot riding on Black Panther. And then there was this racist group that tried to sabotage the movie on RT through discriminatory messages on FB and other social media. The furor perhaps just added fuel to that brightly burning fire. At 98% rating on Rotten Tomatoes, boy - does Black Panther deliver! After having watched this movie twice last weekend ( That is how much I LOVED it!) I now think about whether, this indeed is the greatest of all the series of superhero movies produced in the recent times. So the first WoW meme on my blog [ Picking up on the themes originally started at Breaking The Spine blog, we feature the second installment of The Band, the sequel to the wildly popular debut that hit the charts on the top ten world over last year, Kings of the Wyld by Nicholas Eames. Described often as George RR Martin meets Terry Pratchet - I am currently half way through book one and I cannot put into words, the indescribably warm and fuzzy feeling I get as I read the same. It's absolutely nuts, cracks me up every few pages and is a quest of old men, banding together for that one last adventure before kicking the bucket. It's just such a riot of a read that I cannot stop blubbering. 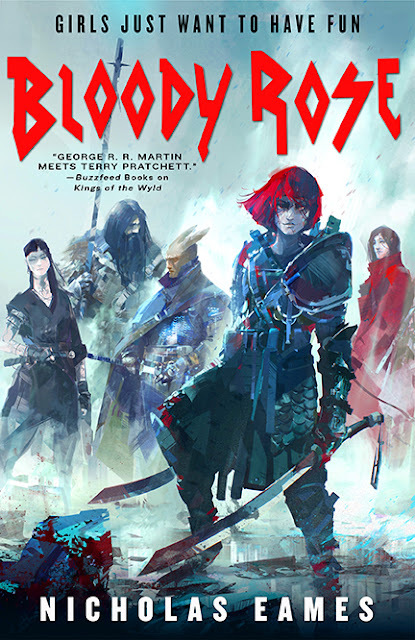 But hark back to the book on hand, we present Bloody Rose, Band# 2 by Nicholas Eames. 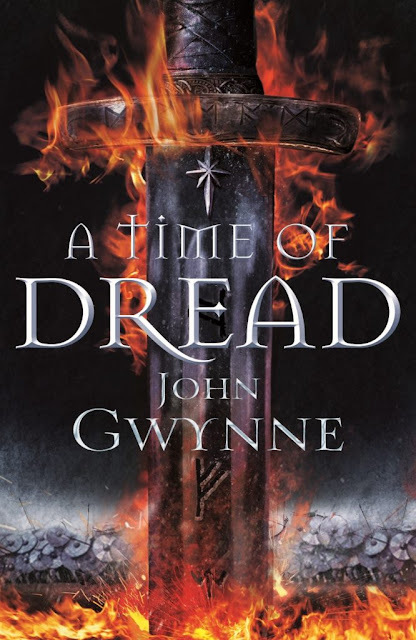 I had completely given John Gwynne a miss the last few years - Despite Malice, the first book in his previous series ( The Faithful and the Fallen ) winning the best debut, Gemmell Award in 2013. He wrapped that one up with Wrath last year and this year, starts off a brand new epic series in the same world as that of the Banished Lands, set one hundred thirty years later. 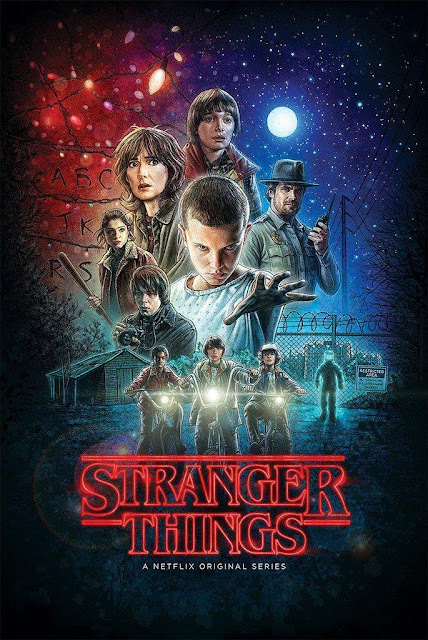 I recently finished binge-watching the vastly popular and extremely thrilling Stranger Things on Netflix - Set in the cozy nostalgic 80's, in a small town in Pennsylvania, US in late Nov'83, the series explores the themes of supernatural horror and the amazing endurance power of the human spirit. Paying homage to the nerdy pop-culture of the 80's ( Hell, the series-premiere starts off with the eleven-year old boys playing Dungeons and Dragons in full earnest!) Stranger Things is one of the most original series, from the Netflix stables ever, I think. A gripping mystery that blows up into creepy horror that really fucks with your mind with a propulsive story-telling that is almost pitch-perfect.